If you have a plumbing emergency and you need a plumber you can trust Lucas LTD Plumbing are there when you need them most. 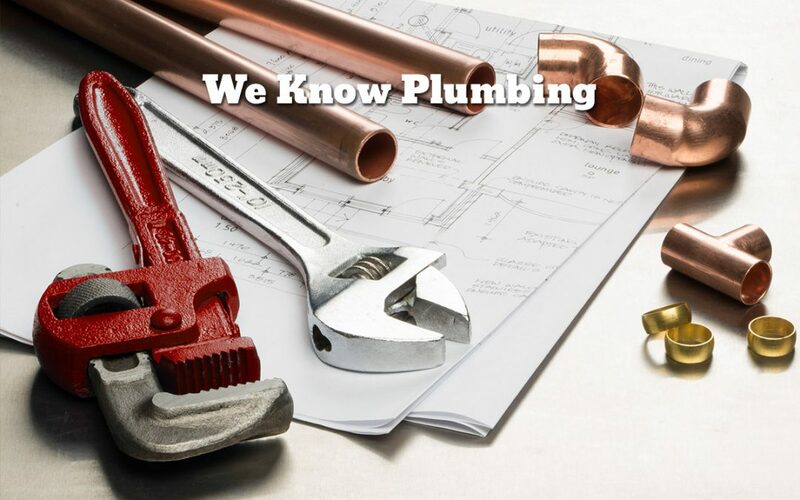 Their 24-hour emergency plumbing services give you the peace of mind that they will be there whenever you need them. With nearly 40 years as a plumber in Bucks County, PA Lucas LTD Plumbing can fix any plumbing emergency you may be experiencing! Don’t trust anyone with your plumbing needs, call the local experts on 215-968-3901.